At Peoples we believe in putting people first, whether that is our customers or our staff. As a Company we want to be the go to Ford Sales and Servicing specialists in Scotland and the North West of England. We aim to continually enhance the customer experience and transform everyday journeys for our customers.  We are looking for an experienced Senior CV Diagnostic Technician to join the Peoples team at our Speke Dealership. You will be a leading expert in Automotive repairs and will be highly skilled as well as up to date with the latest technologies. In a fast paced environment where the customer always comes first, you will be responsible for carrying out complex diagnostic work, repairs and servicing of all Vehicles in accordance with the Company and manufacturer’s work specifications, ensuring each customer receives excellent customer service. Carry out complex diagnosis, repairs and servicing to the highest standards and to the appropriate specification. Check level and quality of work through use of diagnostic equipment and road testing vehicles after work has been carried out.